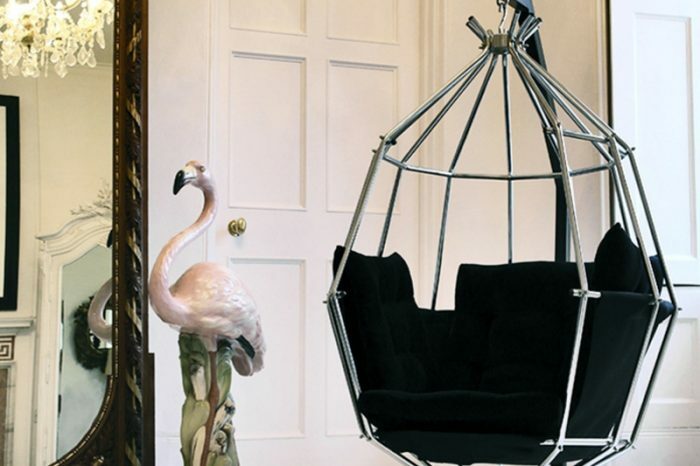 We supply an interior design service that specialises in unique, statement interiors. 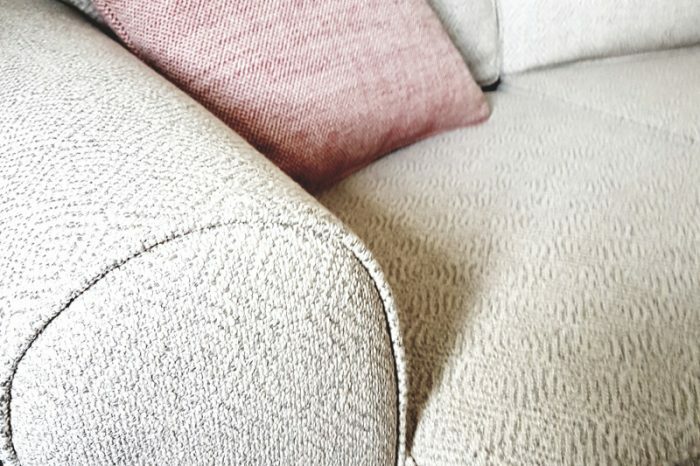 Our bespoke service includes upholstery and soft furnishings combining the best contemporary fabrics with beautiful vintage pieces form our archive. 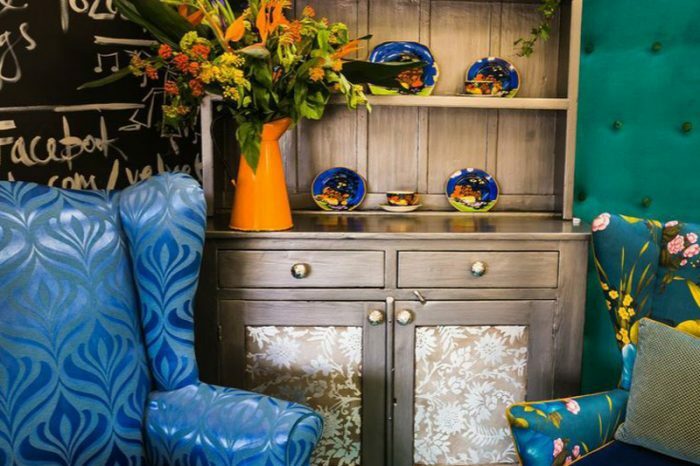 We also paint furniture, gild, create wall finishes and specialist paint effects, design artwork, mirrors & lighting, as well as supplying faux flowers, ceramics and other decorative items for your home. We really enjoy working with our clients and helping them make the best out of their homes, within any given budget. The consultancy aspect of our business is what we pride ourselves on and this is how we can help you pull everything together. 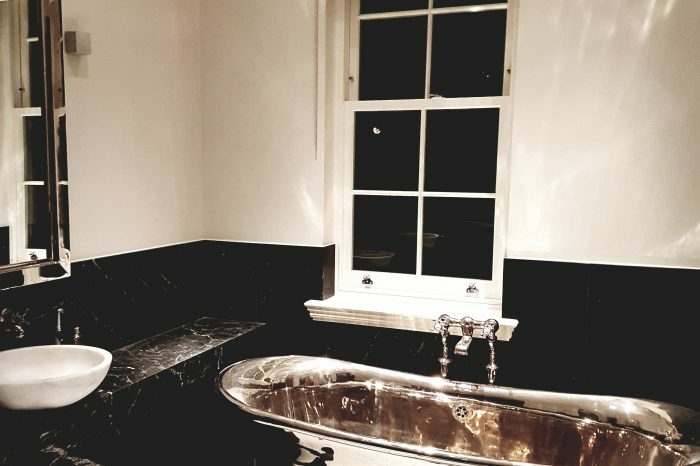 We can provide you with a full proposal and advise on how best to achieve your goals, whether you just need help with colour or you home needs a complete overhaul.  We offer interior design consultancy to private clients and corporate firms on major projects. 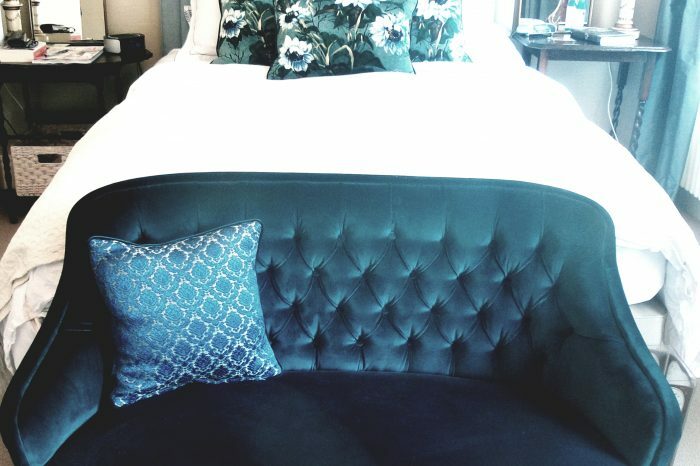 With decades of experience and in-house skills for bespoke furniture and specialist finishes, our long-standing clients return to us again and again especially for statement projects. We offer a wide range of bespoke finishes, from furniture to beams and internal and external features. 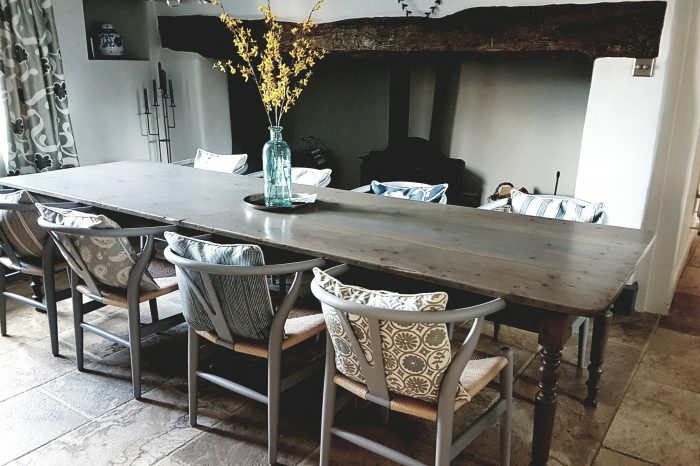 Whether it is adding new life to an old kitchen or creating something exciting from scratch, we can help you transform your home or office and make a real statement with your design. Too many designers forget that an invitation to consult on a project is not a license to arrive with pre-conceived ideas without truly understanding their client’s desires. So our first priority is to listen and with experience and sensitivity, truly take onboard your input so we can apply our knowledge and decades of successful experience to best effect. We believe that is one of our greatest USP’s and it is fundamental to our process that you feel comfortable we have totally understood our clients objectives and established a great relationship at the outset. Using all your input, we then look to collaboratively provide your vision with the benefit of our own creativity and experience and create a mutually agreed framework for our design process. This is typically a very fulfilling exercise, provided we have done our ‘listening’ job well. Most of our clients become great friends and one of the reasons we do so well, is that we never forget that this is your journey not ours and that we are just there to hold your hand throughout. If for any reason you are not feeling that is the case, we also want you to feel comfortable in saying so. Assuming we have fulfilled steps one and two properly, then we will deliver our projects using the highest quality teams overseen by Rachel herself. It may well be that we have to revisit steps one and two a few times and it is only at your approval, that we execute on any project. That not only ensures we reassure you that your final result is beyond expectations, but also serves to make sure, we are always leaving happy clients who will recommend us to their friends and family. If at any time you are concerned things aren’t working for you, we want to know. Rachel was such a find. We considered several designers before we were introduced to her and they just didn’t get what we wanted. From the outset we found Rachel was one of the only people who really listened to our ideas and then delivered them back to us better than we imagined. Thrilled. Our company is a modest but successful media company in London and we needed our offices to reflect our corporate personality for creativity and passion. Rachel totally understood the fine line we were trying to take with our offices and we are so happy with the final result. One of our staff has just asked Rachel to consult on their own home. It feels a little funny writing a testimonial for someone who has become a good friend, but I cannot recommend Rachel highly enough. That’s not bias, it’s fact. Yes, we had such fun on refurbishing my home, but although I know Rachel could see stuff I couldn’t put into words, she has made my blurry dream a reality.